$19.99 – $199.99 Designed to Kill Mosquitos On Contact and Repel. Safe to Apply Directly to Skin and Clothing. 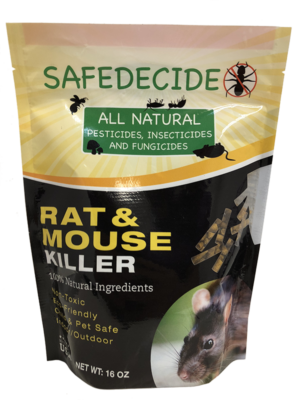 $14.99 Designed to Kill Rat & Mouse.